50% Cashback at Energy Casino With No Wagering Requirments! 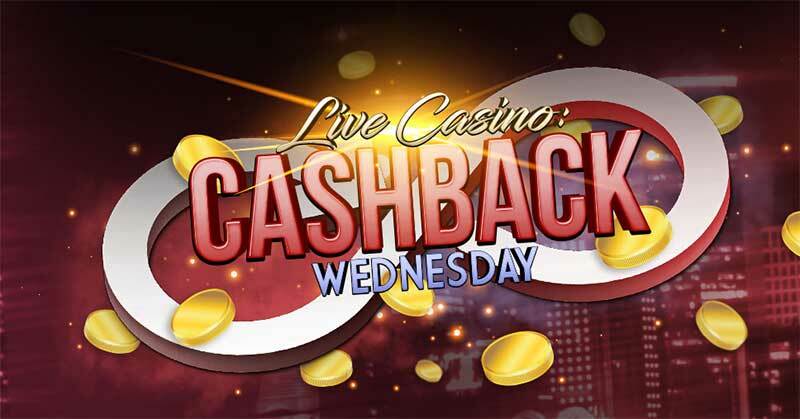 Energy Casino is launching an awesome new Cashback Wednesdays promotion at their casino with a massive 50% cashback on any losses returned to players, the best part to this promotion is that there are no wagering requirements on the cashback. The promotion is solely focused on their live casino section and includes live table games such as roulette, baccarat, blackjack and casino hold’em. 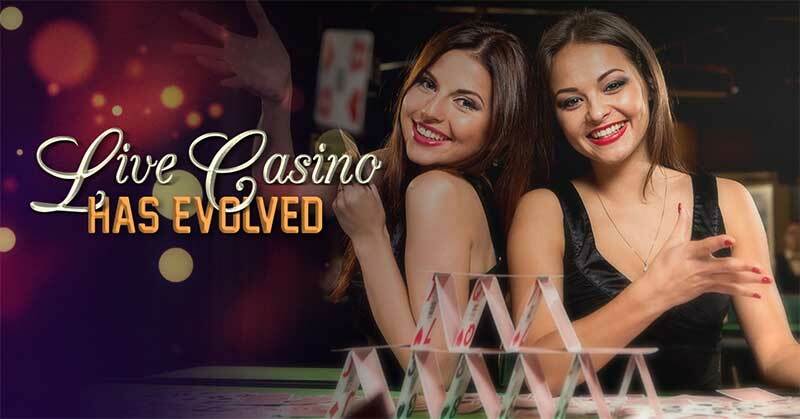 Taking part is incredibly easy simply play any of the Live Casino games that are provided by Evolution Gaming and Extreme Live Gaming on Wednesdays and you will receive 50% cashback on any losses up to a maximum of £/€100. There are a couple things to take note of in the terms such as not doing “Even chance” bets such as Red and Black in Roulette, but apart from that, the terms are very straightforward. If you have yet to sign up to Energy Casino then make sure to check out our awesome exclusive sign up offer which includes a Free €5 No Deposit Required for simply registering via our links. Cashback paid the next day and is not subject to any wagering requirements. Check out Cashback Wednesdays Now! The Full Terms and conditions can be found in the Energy Casino Promotions section of their website once the promotion starts (Wednesday).